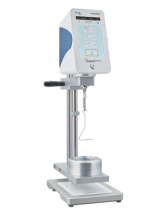 The distance between measuring head and the box being from 5 to 15 meters, the RM 100 L TOUCH fir perfectly to your various locations. 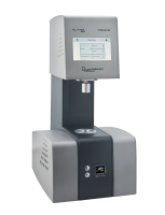 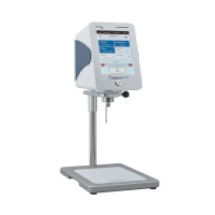 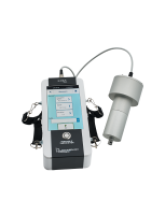 The RM 100 i TOUCH guarantees industrial measurement identical to in a laboratory in immersion tanks. 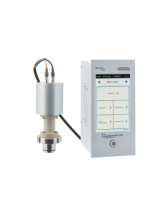 The RM 100 TOUCH GEL TIMER is ideal for monitoring viscosity changes in your products up to a solid state. 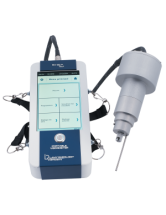 Carry out measurements directly while being produced and save your results on a USB stick thanks to the Portable RM 100 Touch. 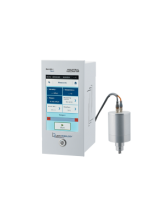 Designed to directly control viscosity in process tanks or manufacturing workshops without needing to be plugged in.